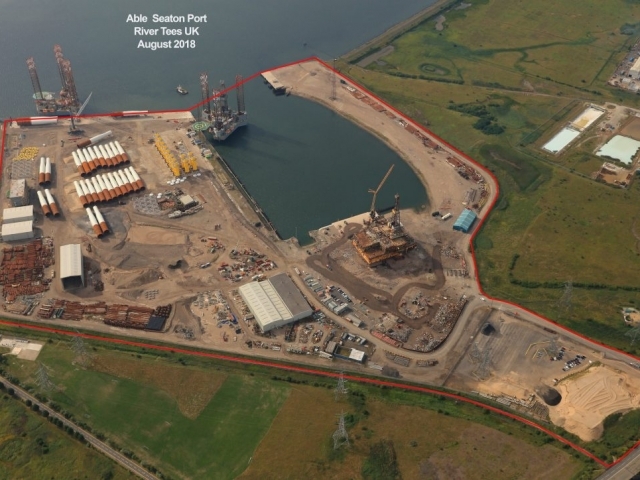 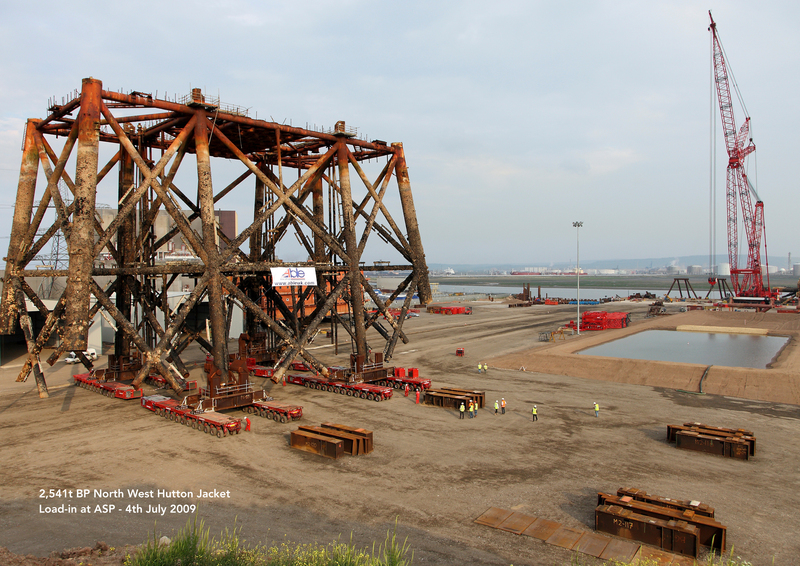 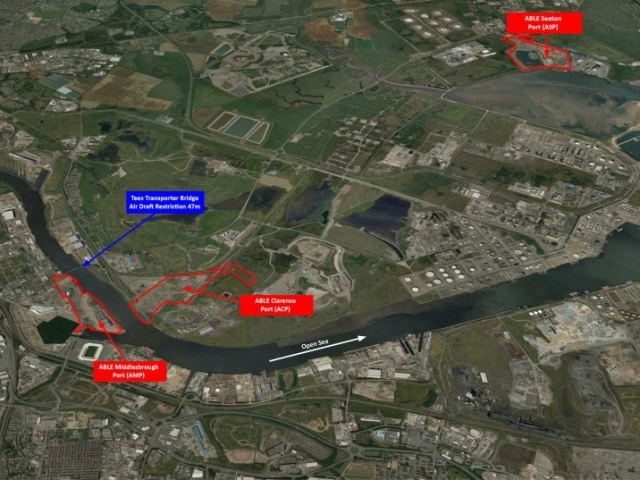 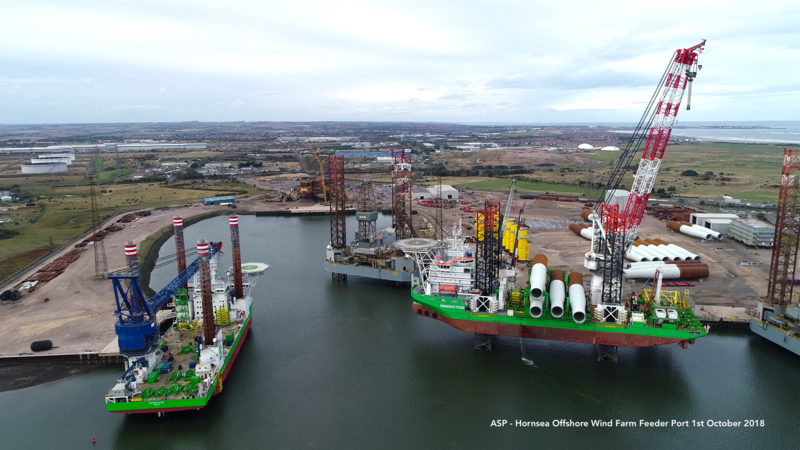 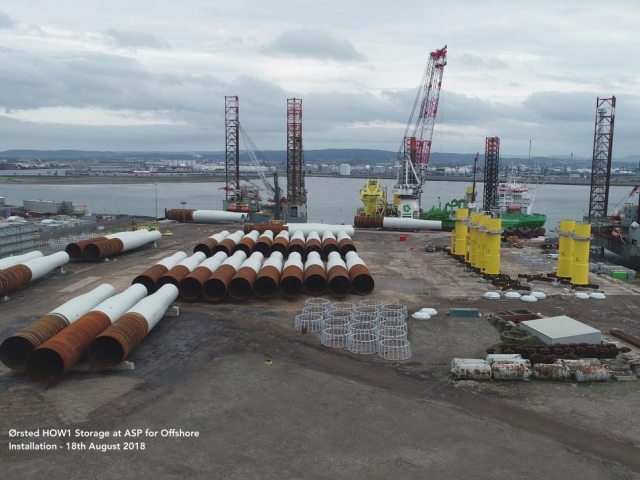 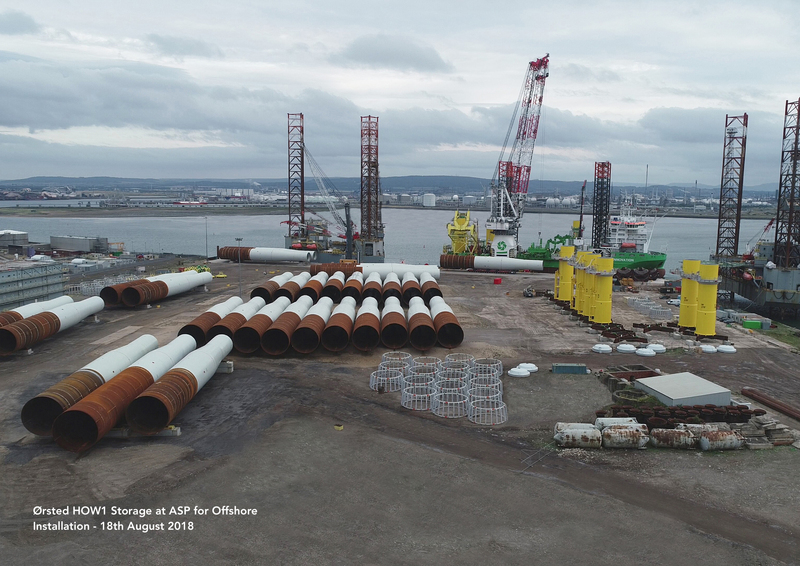 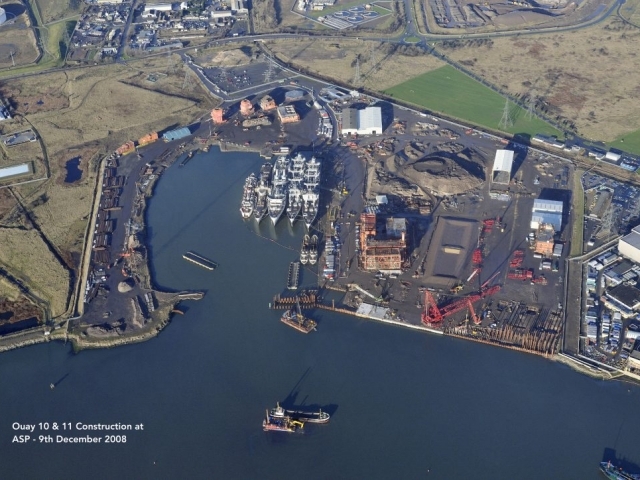 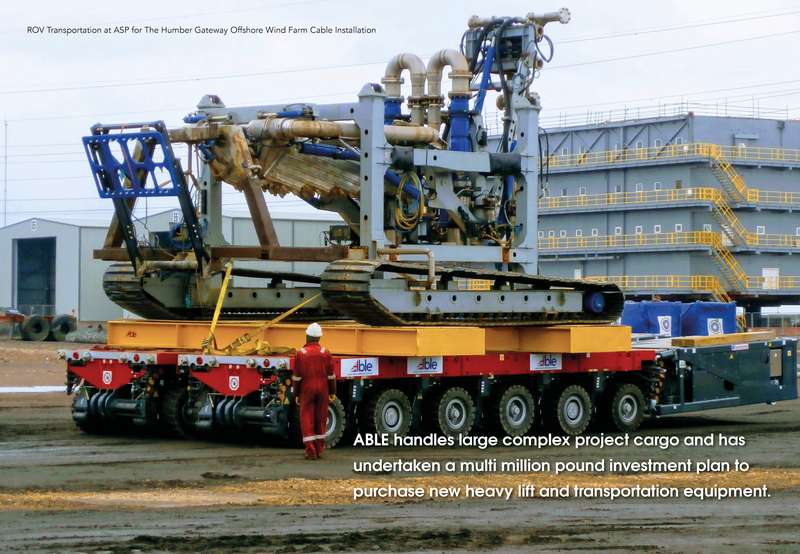 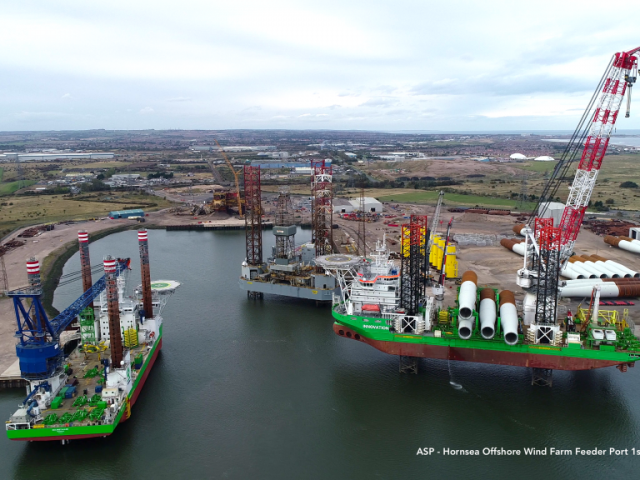 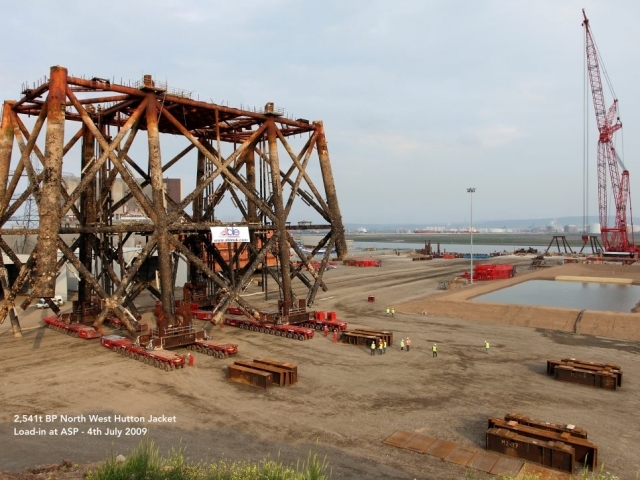 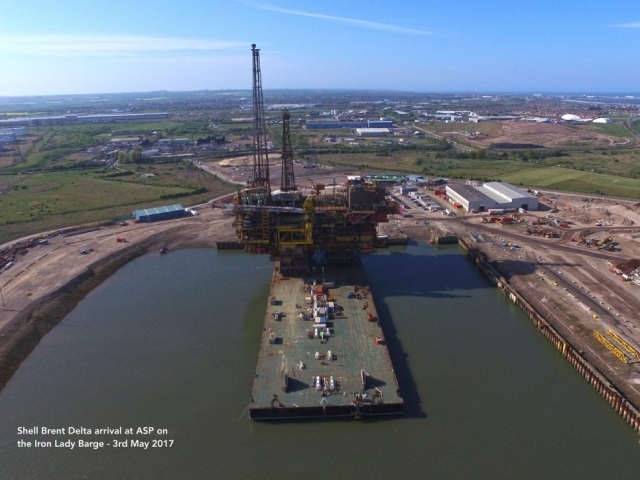 ABLE Seaton Port (ASP) is located in the centre of the UK on the North East Coast close to the mouth of the River Tees and covers 51 hectares (126 acres) including a 10 hectare (25 acre) dry dock (currently wet) – one of the world’s largest. 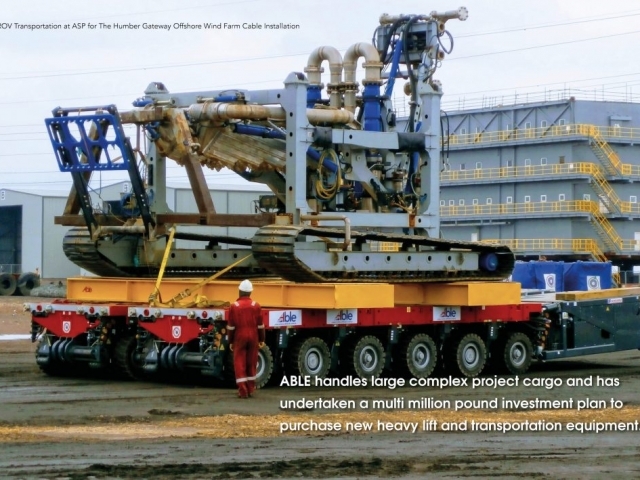 It is capable of handling all types of offshore construction vessels, has significant crane capacity and quays, which have been constructed particularly to suit the requirements of the heavy fabrication industry. 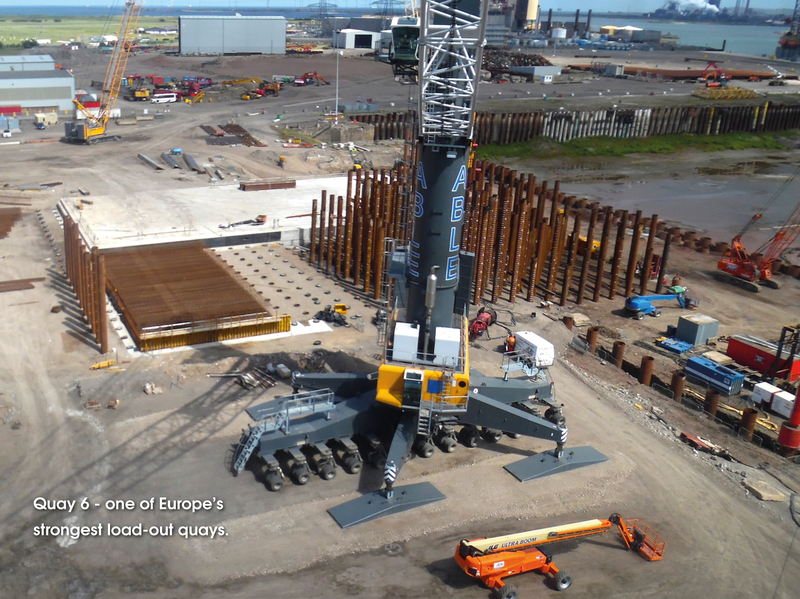 Quays 10 & 11 are some of the strongest in Europe at 306m long. 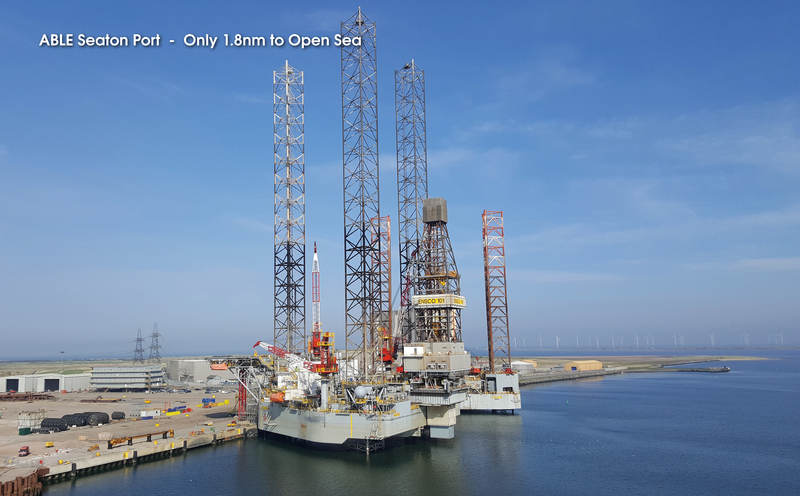 They are dredged to -15m chart datum and are designed with a quay loading capacity of 40T/m² with a heavy load-out pad area capable of 60T/m². 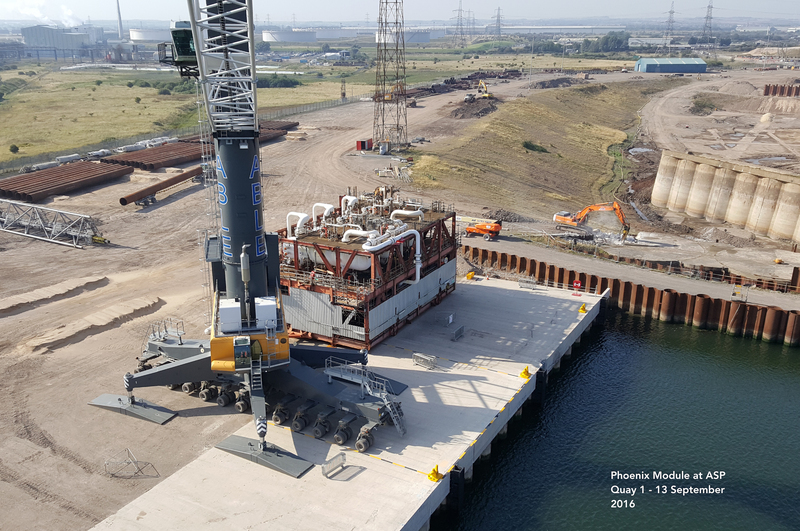 Quay 6 is a new heavy-lift quay at the northern end of the wet dock. 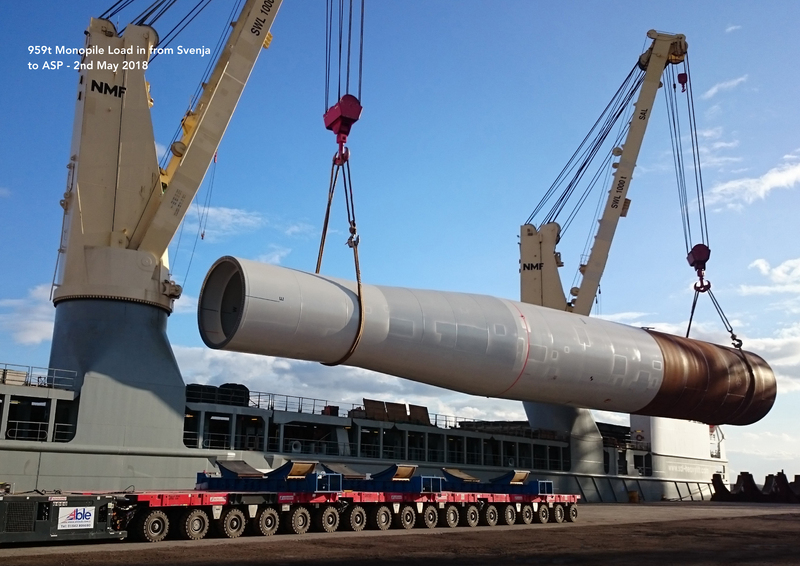 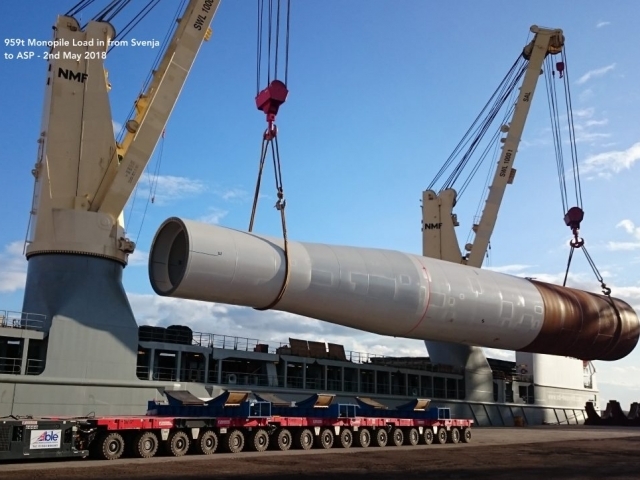 At 60T/m² this is one of the heaviest load out quays in Europe. 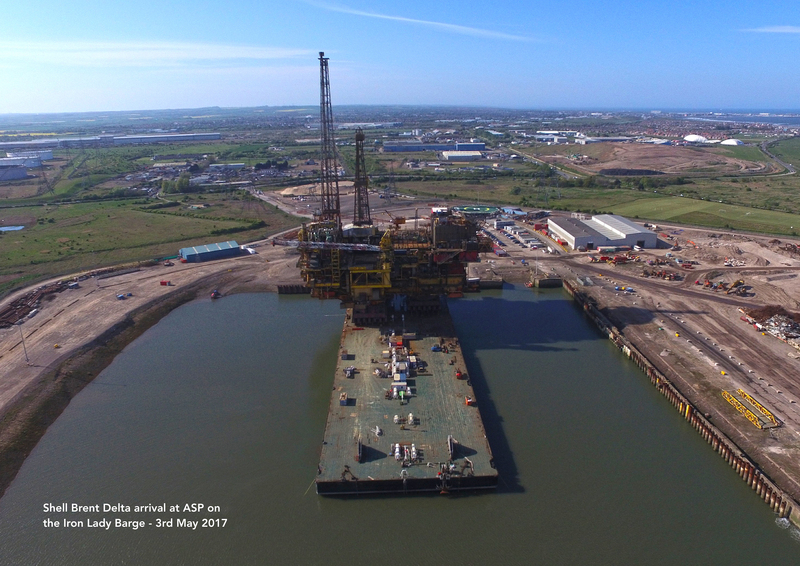 It’s function is to service the Brent field decommissioning project which ABLE is undertaking with partners Shell and Allseas. 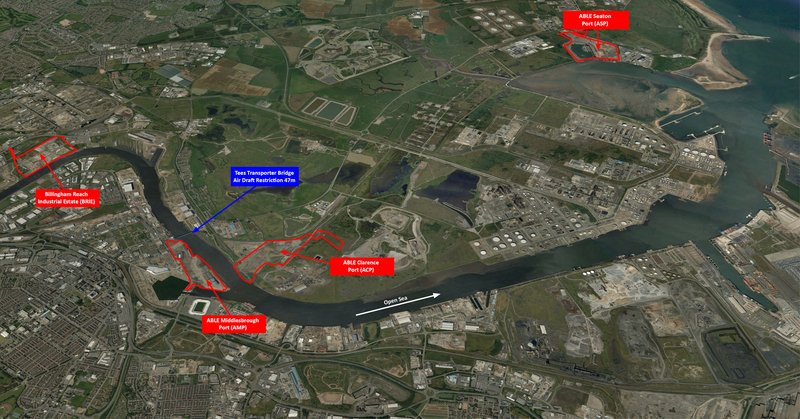 Quay 1 is a new import/export facility situated at the western side of the wet dock entrance. 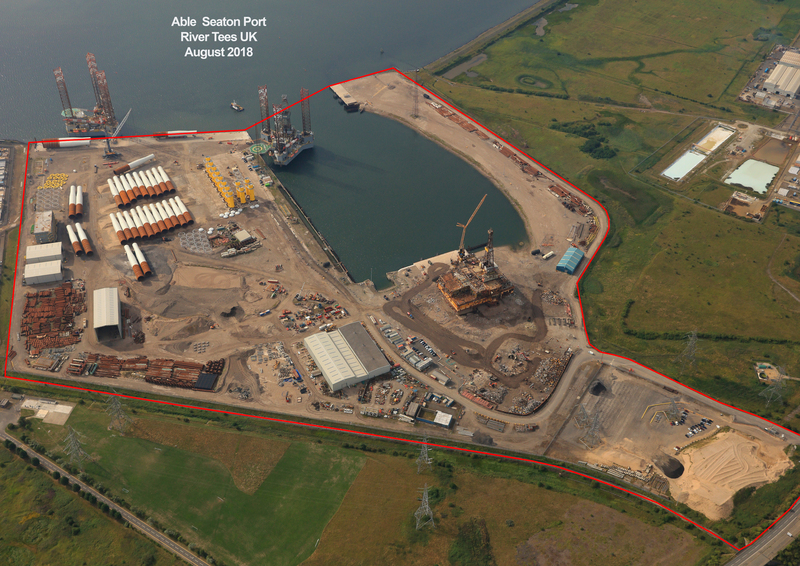 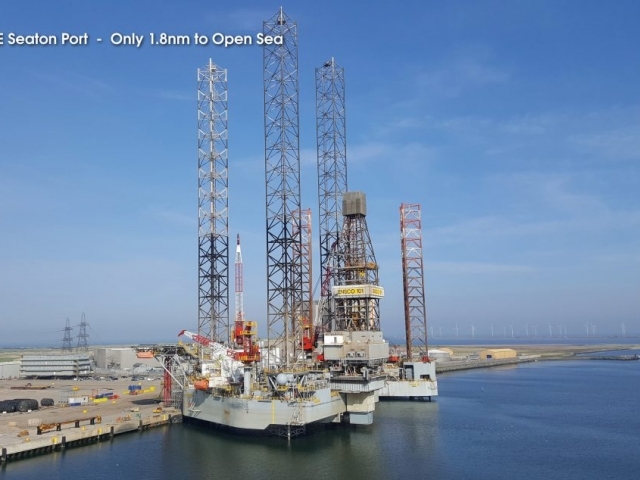 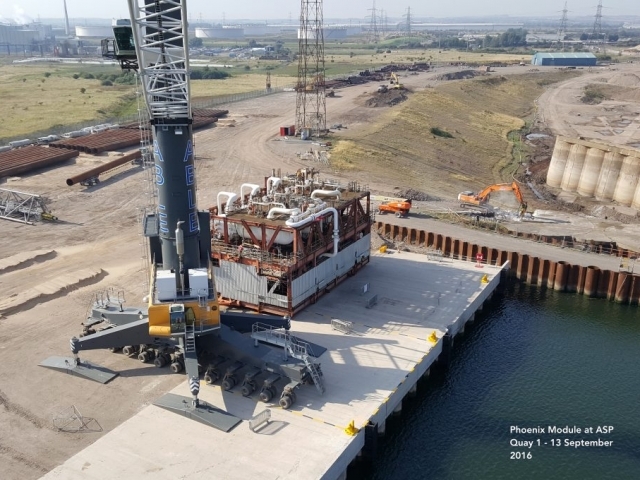 This quay provides additional capacity for vessel and rig berthing as well as direct access to the sizeable land holding on the western side of the Seaton port estate. 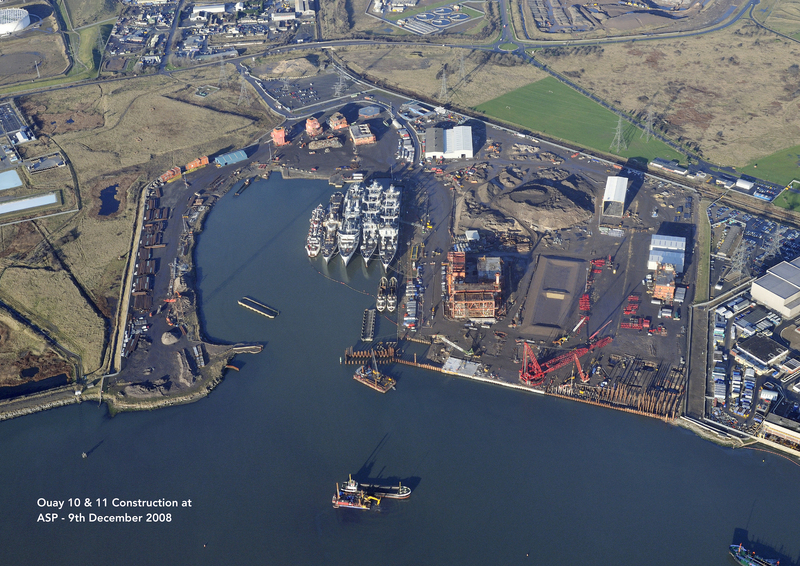 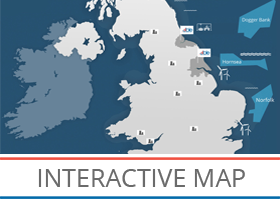 Whichever marine sector you operate in, ABLE Seaton Port can provide a solution.